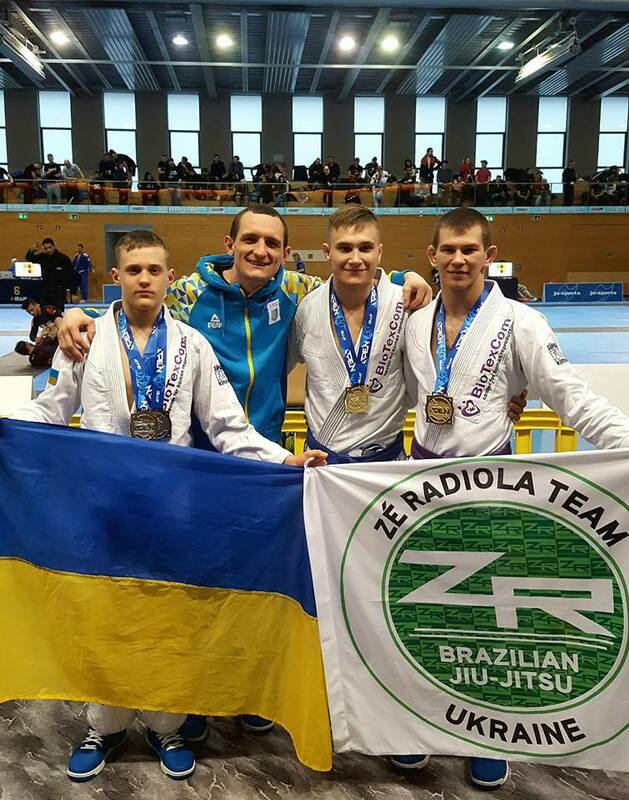 Jiu-jitsu.News: Ukrainian fighters came back from the "Munich Open 2018" with gold! 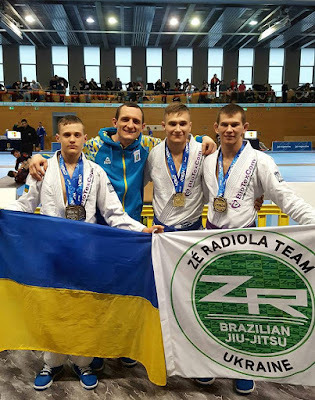 Ukrainian fighters came back from the "Munich Open 2018" with gold! Ukrainian fighters from the SC “Borets” / ZR Team successfully competed at the prestigious international tournament "Munich Open 2018". The championship took place in Germany on February 18th. Yaroslav Blazhko and Roman Nepota, fighters of SC Borets/ ZR Team, won gold medals in their weight divisions. Roman Nepota succeeded in 4 fights in the blue belts division, beating his opponents ahead of schedule and on points. Yaroslav Blazhko took his place in front of the world’s most illustrious sportsmen in purple belts category. Ukrainian fighter marked his victory having finished both matches prematurely. Young fighter of the Ukrainian team Serhii Krasovskyi also impressed fans with the high level of professional skills. He had two fights at the "Munich Open 2018" but this time he didn’t won medal. The coach of SC “Borets” /ZR Team was satisfied with competition in Germany. He expressed words of appreciations to friends, relatives and team’s sponsor “BioTexCom” company for their unconditional support and faith in Ukrainian fighters’ victory.